If there is no link to a post, please visit again in about a week… I’m working on the post as we speak! 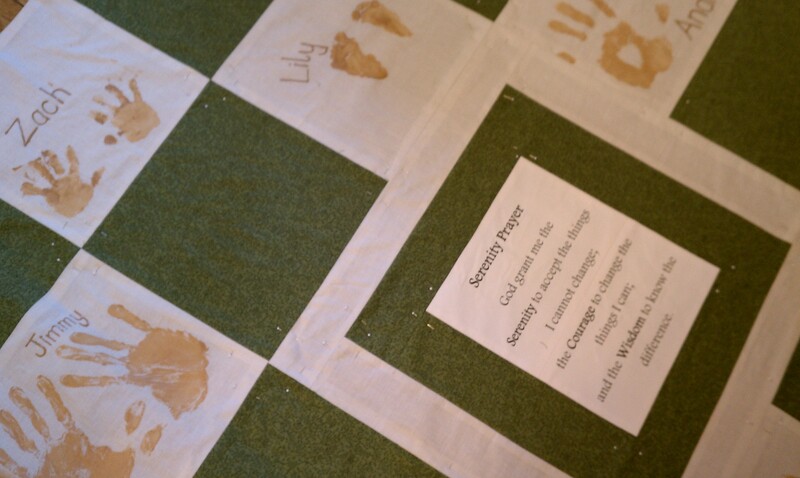 Lily & Frog would be delighted to accommodate a custom-designed blanket for your (or a friend’s) future bundle of joy. Please contact Elizabeth Kassay directly and with the help of a little chit-chat about the child receiving the gift, the personality of the family, and interests a warm, cozy, and heartwarming blanket will be created. All custom-designed blankets start at $35.00 each and will vary based on fabric chosen.